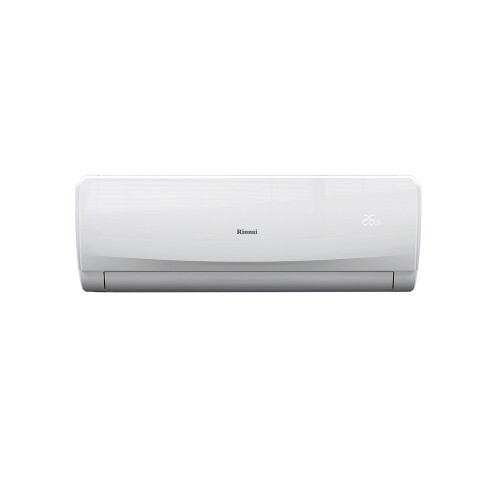 The Rinnai G Series split systems are equipped with Wi-Fi control, giving you the ability to control your air conditioner via your smart phone or tablet from anywhere in the world. 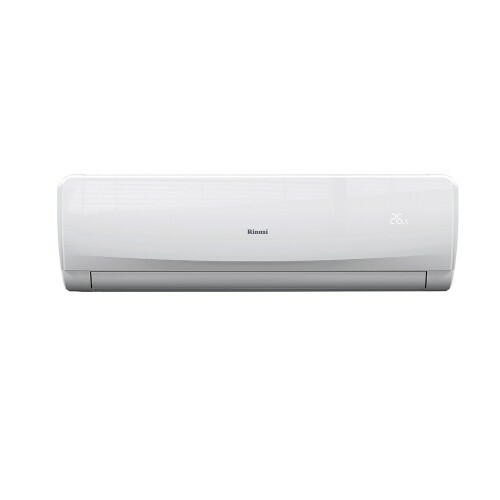 The 5.1kW unit is the ideal size for living spaces, providing powerful heating and cooling output. 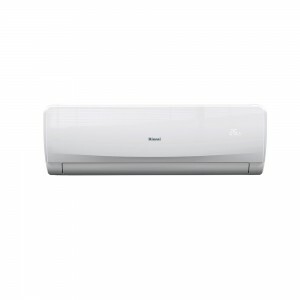 The reliable performance of the Rinnai G Series means you can relax for years to come.